When quality and comfort matter, the CHOICE is simple! Welcome to Choice Dental! From the moment you walk in the door, we welcome you with a relaxing atmosphere and a warm greeting. We pride ourselves in being a family oriented practice and treat every patient as a member of our family, not just another number. 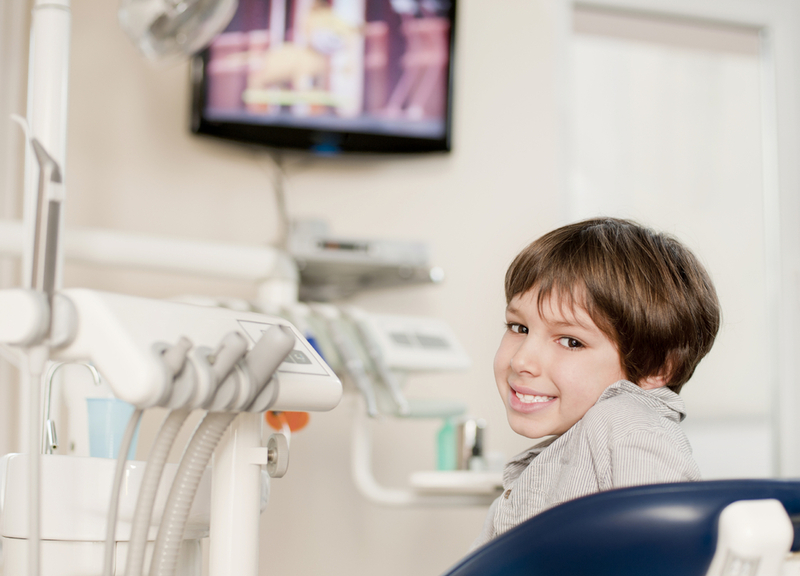 We provide the finest quality dental care available today and are excited to help you with any of your dental needs with a personal touch. 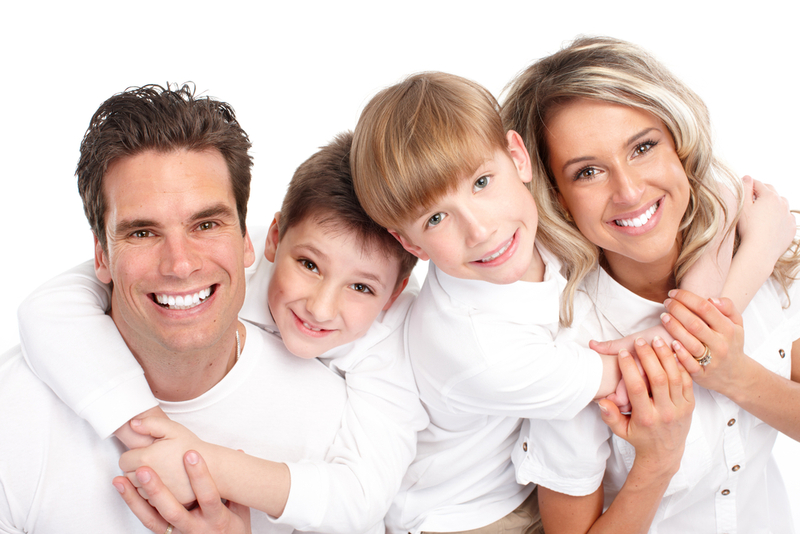 Establishing lasting relationships with our patients is important to us and we would love for you to join our family. So, come through our doors and discover the difference!